Learn how their production team uses real time metrics to gamify their production floor. How is the Mobile County Public School System Making Education Better? Watch our Business Impact Workshop to learn how MCPSS is changing the K-12 space for the better. Non-stop, data-driven digital signage. Anywhere in the world. We offer you more than digital signage software. Our platform helps you inspire action through communication. Actions speak louder than words, but influential communication drives action. Our audience engagement software makes that possible. Our cloud-based digital signage software and hardware-agnostic equipment keeps you nimble. There’s no need to tie up your IT department with workarounds for your outdated system. Our content management software does what technology is meant to do - help you simplify your infrastructure and processes by improving your communication methods. 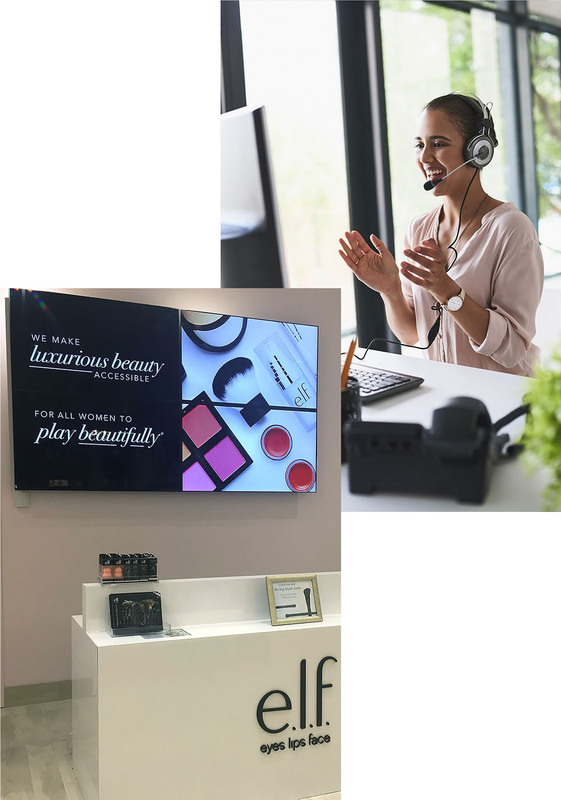 We needed a solution that complimented the elegance of our product line while creating an immersive customer experience. We don’t love you then leave you like the other digital display software guys. From the start, we're there to help you achieve your digital signage goals. After you're up and running, we stick around to provide ongoing training and 24/7 support - this is why we have a 95% customer retention rate. CommandCenterHD is very easy to use but if I ever need a little help, the team at Industry Weapon is always there when I need them. Thanks for a great product and the impeccable customer service that I have come to rely on. It allows us to continuously engage our customers and promote exciting events and services throughout our hotel, dining and retail spaces. 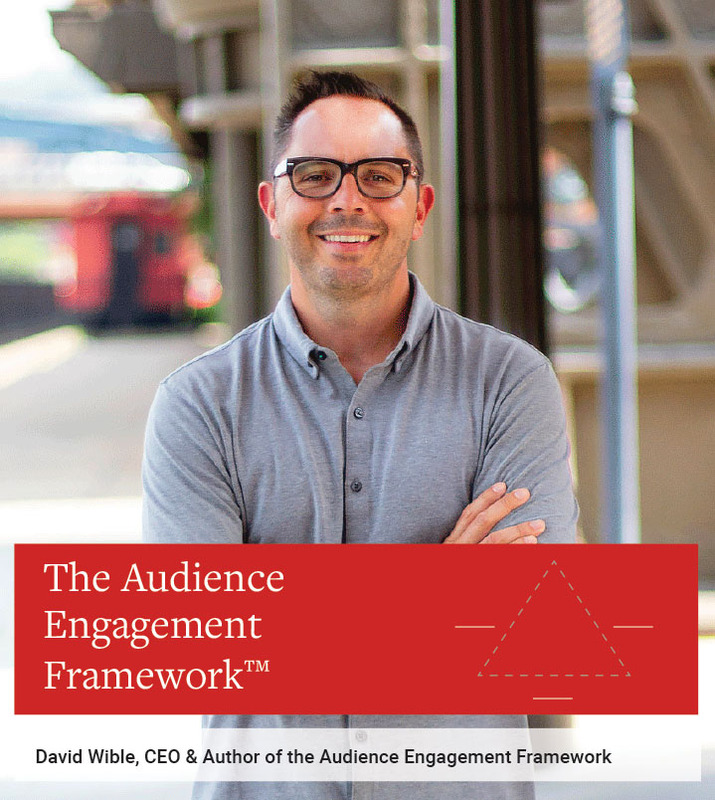 It’s harder than ever to grab and hold audience attention. The best way is to display relevant and engaging content to your internal or external audiences. We'll show you communication techniques to narrowcast and deploy content with maximum impact. You can even automate your digital signage content with communication tools, third-party apps, and data integrations housed within the cms. 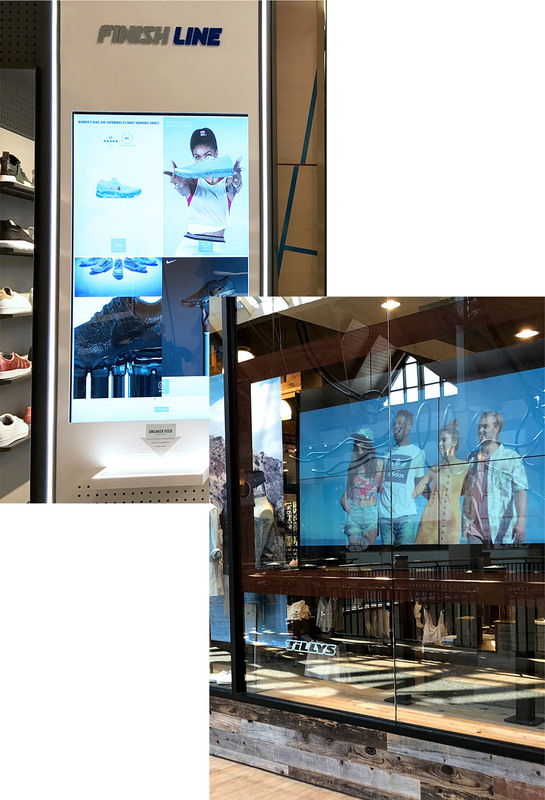 Industry Weapon's digital signage solutions give us the ability to distribute information throughout our museum and retail space with ease. The signage is an excellent way to keep our guests informed without disrupting our current workflow. Our digital signage platform is your business ambassador. It connects and engages your audience - no matter the time or the place. Book your free, no pressure, 30-minute consultation. 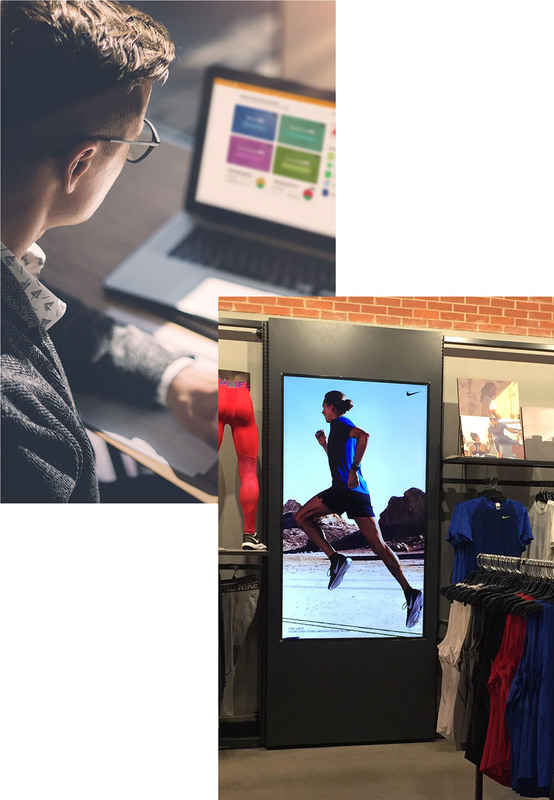 We’ll discover the ways digital signage can help your business inform, educate, and entice your audience by magnifying communications.